Neoprene rubber with fiberglass reinforced. 5mm pitch round tooth profile, 9mm, 12mm or 15mm wide and closed-loop timing belt. 5M235, 5M245, 5M250, 5M255, 5M260, 5M275, 5M280, 5M285, 5M295. 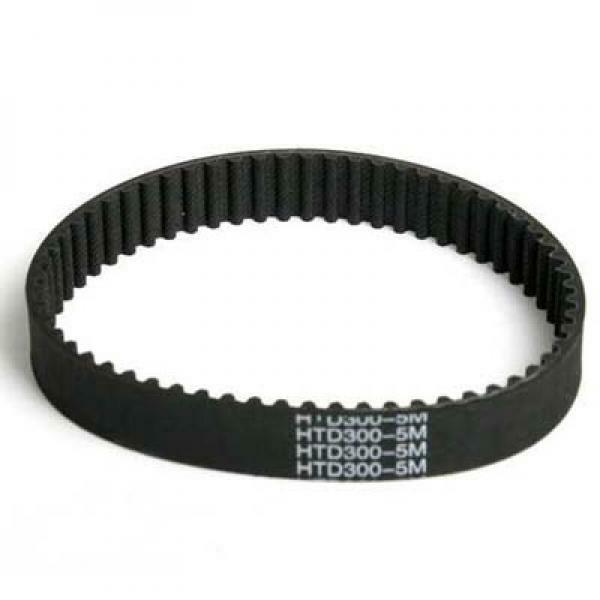 High torque timing belt for electric skateboard, electric bicycle, etc. T5 or XL polyester with steel reinforced or neoprene rubber 5mm or 5.08mm pitch endless timing belt please write us for quote, thanks.